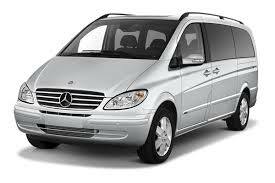 We offer affordable airport and seaport taxi transfers to and from Durham in County Durham to destinations across the UK. Our drivers specialise in long distance taxi journeys from Durham in comfortable Executive Cars to Gatwick, Heathrow, London City Airport, Luton, Stansted as well as the seaport terminals of Dover, Southhampton and London Tilbury. 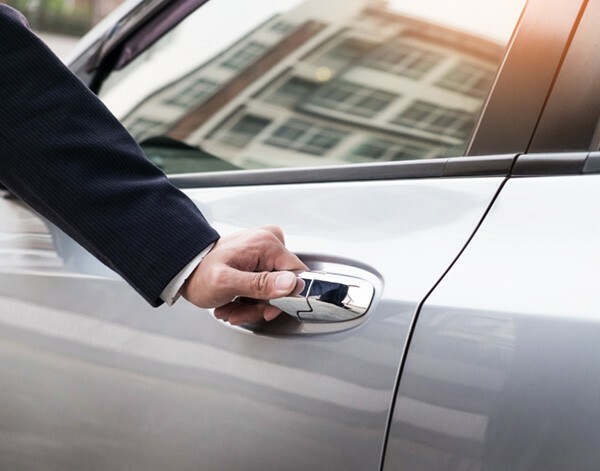 Cars Exec provides chauffeur driven cars, all with 4G Wifi, at competitive taxi rates but in the comfort of our executive corporate and VIP chauffeur driven cars. 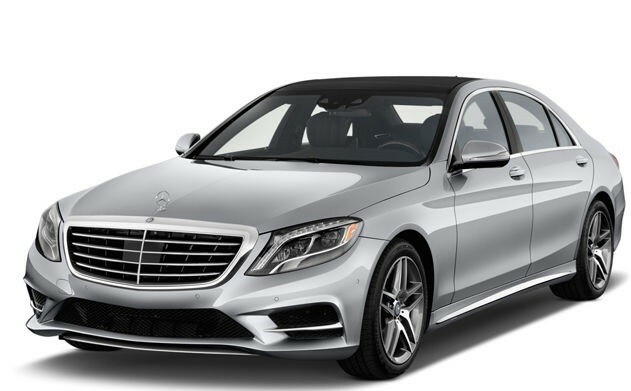 Our prompt, reliable 24 hour airport taxi service to and from anywhere in the UK, as well as the London airports is available in our Mercedes S-Class, Mercedes E-Class or Mercedes Viano for larger groups. 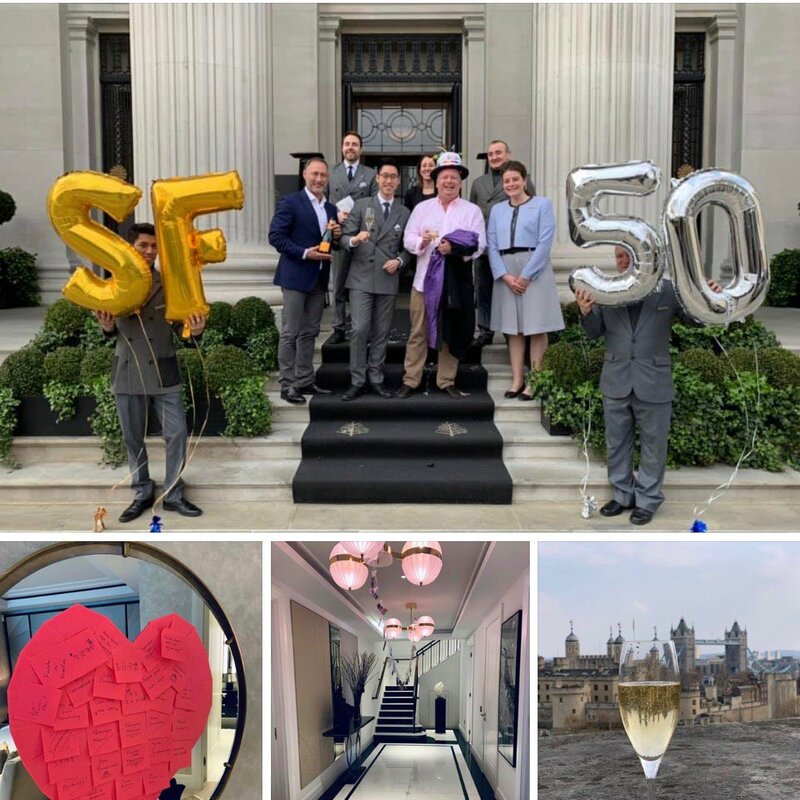 We provide a trusted, professional but discreet service to our business and corporate clients in Durham, with impeccable chauffeur driven cars as well as luxury people carriers to Durham based UK Companies, international business and discerning private clients, travelling to and from London. Durham is a city located within the North East of England. Durham neighbours Newcastle upon Tyne in the South and Darlington in the north, and it is situated upon the River Wear. Durham is largely popular for its 11th century castle and Normal Cathedral, which were both designated a World Heritage Site in 1986. Today, the castle operates as Durham University. 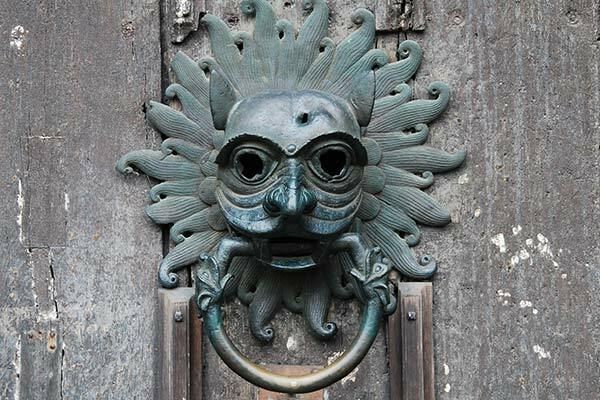 History suggests Durham’s land has links all the way back to 2000BC. 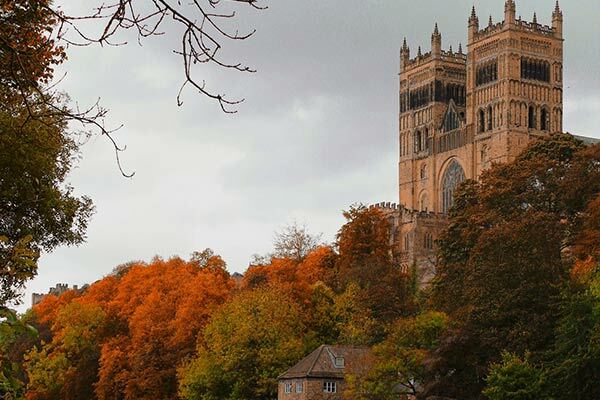 Geographically, Durham has many advantages; most notably it was Durham’s position that played a key role in the defence of England to repel the Scottish. Major cities close to Durham include: Leeds and Bradford.